Pork tenderloin is one of my favorite things to grill. It’s so quick and easy, plus it’s always nice and juicy. 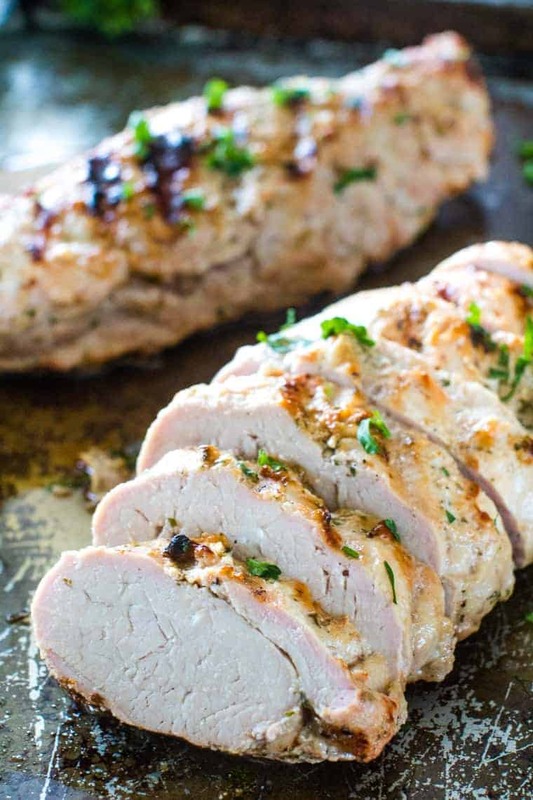 I love mixing up the flavors so we don’t get tired of the same old pork tenderloin. I think this Ranch Pork Tenderloin might be my kids favorite so far! I love that it’s quick and easy. Hello, three ingredients! 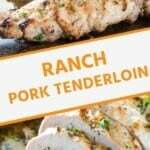 Personally, this Ranch Pork tenderloin is vying for the number one position in my heart against Asian Pork Tenderloin and Southwestern Pork Tenderloin. I just don’t know which one to choose! My husband loves when there are leftovers of grilled pork tenderloin because he likes to make sandwiches out of them for the next week’s lunches. It has so much more flavor than a boring piece of deli ham any day of the week! 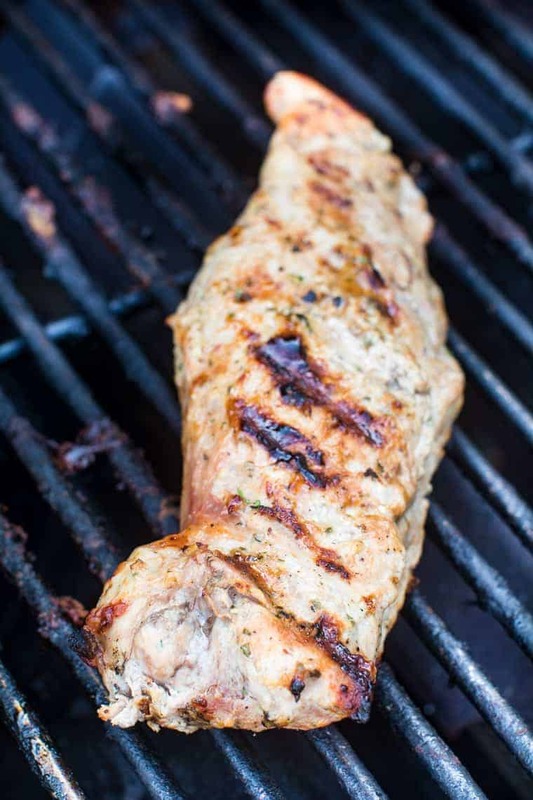 If you are just starting out grilling pork tenderloin is the perfect recipe to start with. It’s easy, requires minimal ingredients and it’s pretty hard to mess this recipe up. The main thing is to cook them low and slow, then when they are done make sure to let them rest so they are nice and juicy! No one wants a dry pork tenderloin! You know what everyone wants? Serve this with Dinner Rolls – made on the smoker, YES!! 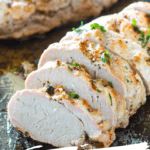 How long do you cook a pork tenderloin on the grill? 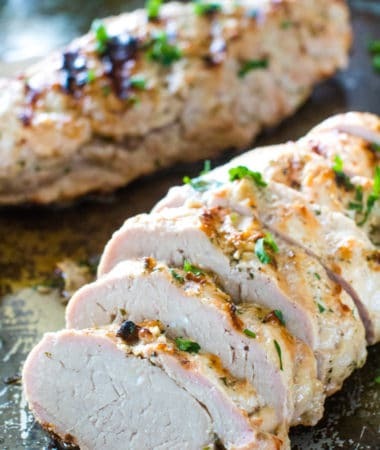 Pork tenderloin only takes 6-8 minutes per side. What’s just as important as the cooking process is allowing the meat to rest for about 15 minutes prior to slicing and serving. 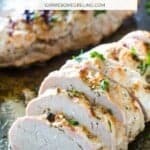 Is Pork Loin Filet the same cut as Pork Tenderloin? 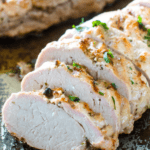 No pork tenderloin is a long thin cut of meat. Pork loin filet is a thicker cut of meat and less tender. 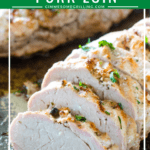 Pork loin filet is a better choice if you’re slow cooker the meat. How do you cook moist, tender pork? Most pork tender come well prepared for cooking, but just in case if there is any silver skin on the tenderloin, pull and remove it. Using a dry rub – in this case the ranch dressing mix – imparts flavor and helps tenderize the meat. Allowing the meat to rest after cooking, covered with tinfoil allows the juices to redistribute throughout the meat making it more tender and juicy! Do not over cook pork! Internal temperature should be at 145 degrees F. We love monitoring it with this easy read thermometer! I love being able to throw dinner on the grill while the kids are outside playing during the summer so I can multi task. Better yet, I love it when the hubs throws it on while he multi tasks outside and I can sit on the patio drinking a beverage and chatting with my neighbor while we let the kids play. 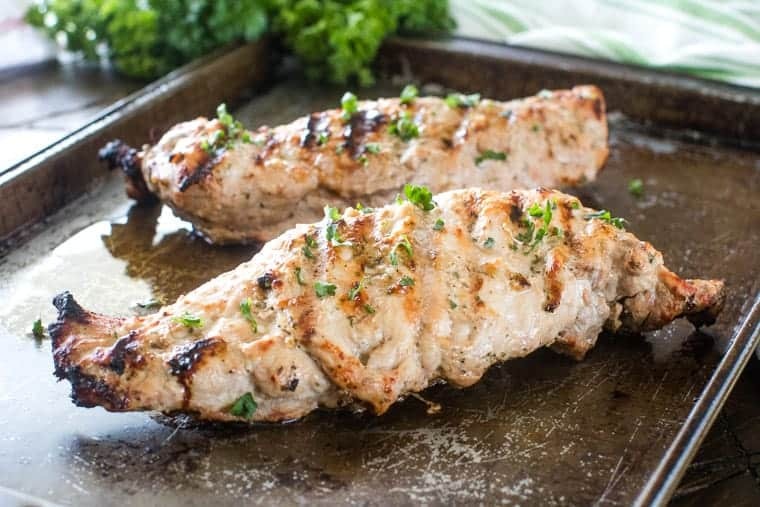 This pork tenderloin on the grill is perfect for busy weeknight because it’s done quickly and there’s minimal prep work. Drizzle the pork loin with olive oil. Allow the tenderloin to rest at room temperature for 15 minutes. Place on grill and grill 6-8 minutes on each side. More Great Grilled Pork Recipes! So what’s for dinner at your home tonight? If you’re looking for a quick and easy meal this should be top on your list! Tag me on Instagram when you make this @gimmesomegrilling or #gimmesomegrilling – love to see your delicious eats!! 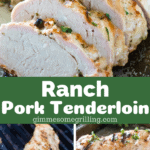 A delicious, tender, juicy Pork Loin with ranch seasoning! 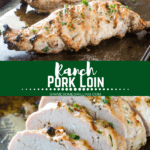 This Ranch Grilled Pork Loin is grilled to perfection and a great easy, healthy pork tenderloin recipe. Drizzle half of oil over the top of the pork loin. Sprinkle half of ranch dressing mix over the top of the pork loin. Rub ranch dressing mix and oil so the pork loin are covered on top. Flip pork loin over. Repeat step number 2 with the remaining oil and ranch dressing mix. Preheat grill to 350 degrees. Place tenderloins on grill. Grill for 30 minutes or until internal temperature reaches 145 degrees. Rotate the tenderloins every 10 minutes and baste with remaining marinade. Remove from grill and cover with foil. Let rest for 10 minutes before slicing. What a mouthwatering, perfectly moist pork loin! Delicious! Love love love grilled pork. Makes the best sandwiches the next day! So many great tips! My husband always hopes we have leftovers for this reason! Love the tips for keeping it tender and juicy! That’s my pet peeve when grilling pork! 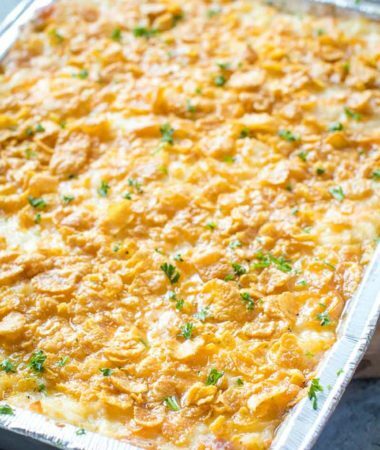 Such a tasty recipe that the whole family loved, I’m sure we will be making this one again soon! Can’t have dry pork! Enjoy! Love all your tips!! 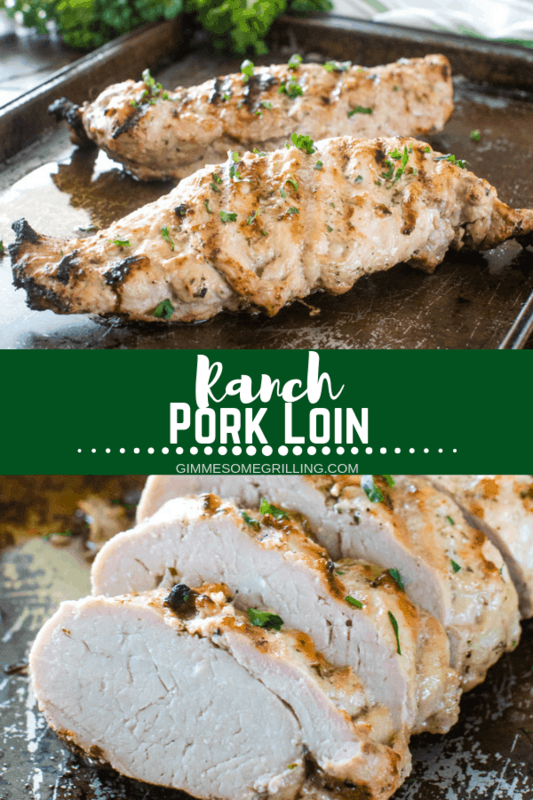 I am always looking for new pork loin recipes!! Thanks! I love pork tenderloin! I’ve never thought to do a Ranch version. This looks so tasty! Loved all your tips! Excellent recipe. This looks great. 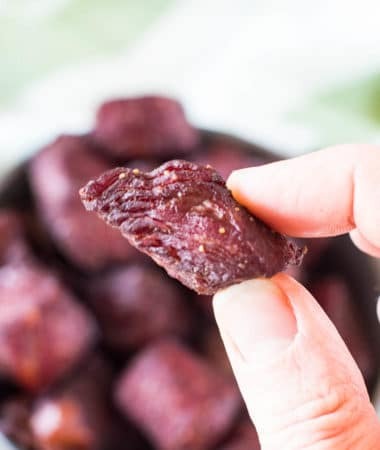 Another easy recipe that did not disappoint! Keep ’em coming!!! I’m all for easy recipes! If you were to cook this in the oven, at what temperature and duration of cook time would you use? I would cook it at 375 degrees for 30-45 minutes depending on how done you want it. I cook mine to 145 degrees internal temperature.